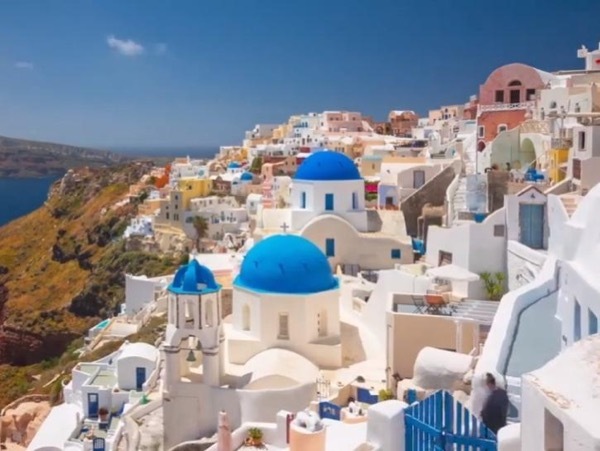 There are no words to describe how extraordinary our Santorini tour was with Dimtra L. I am handicapped and somehow, she was able to find accessible ways for us to see everything I had my heart set on. At the end of the day, she ended the tour taking us to the most exquisite spot where we had the most breathtaking view of Santorini. Dimitra is a wonder-she is goldmine of historical facts, knowlegde of the island and experience in how to make the tour tailored to an individual's needs. Brava! TOUR GUIDE RESPONSE: My dear Shelly, thank so much for your wonderful words! It was a really unique experience for me to see you so happy and I will never forget you! And have in mind that I only offered you the easiest way...it was YOUR will that made you accomplish your dream! A big hug to both you and your dear husband! Enjoy life as you do!